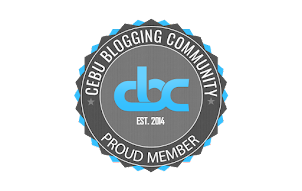 The Pyramid Cebu has been a big hit among Cebuanos. It is one of the best-looking restaurants probably in the entire country. Add to that is that the restaurant is actually serving affordable food that is perfect for locals and tourists. 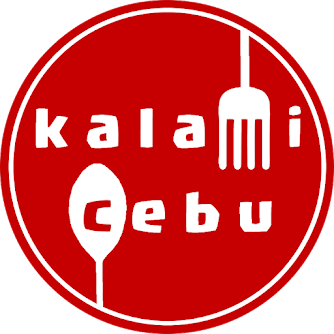 Recently, they launched their "Late Night Chill at The Pyramid" promo and Kalami Cebu would definitely recommend it. The Pyramid was positioning themselves as a go-to place to wine and dine. Well, the place is really popular among millennials and this age group still love beer over other kinds of alcoholic beverages. 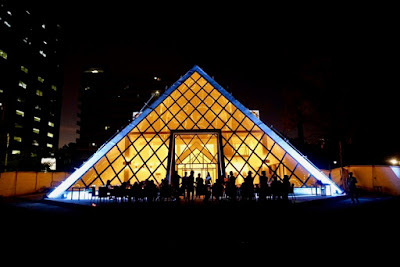 The proactive management of the restaurant launched Late Night Chill at The Pyramid where people can buy a bucket of beer for only 199 pesos starting 11 PM daily. At 199 pesos a set, they are basically selling a bottle of beer for roughly 40 pesos which is a bargain considering that you are having a drinking session at one of the trendiest places in town. It is a perfect place to chill with the barkada. Along with the beer, the restaurant serves some of our favorite pulutan or beer mates at reasonable prices. They have crispy pata, sisig, chicken wings and steak. It is not hard to find something good to eat to pair with your ice cold bottle of San Mig Light or Red Horse. The IT Park is just one of the safest places to have a "party" late at night. It has many parking spaces and the security is really good. It is also not hard to find a cab should you end up going home at the break of dawn or early in the morning. So, if you are planning to have a beer-drinking session soon then consider The Pyramid Cebu with its Late Night Chill at The Pyramid promo. 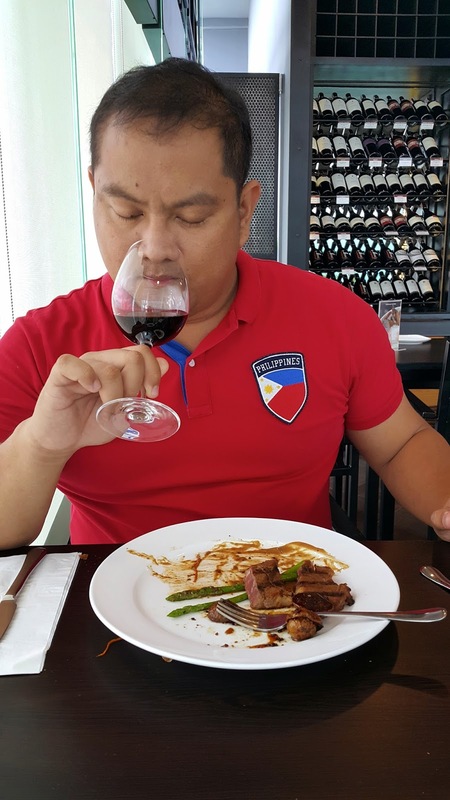 Check the video above on how fun it is to drink at The Pyramid Cebu. 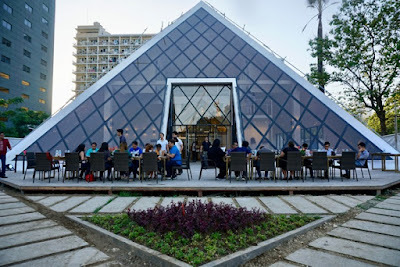 The Pyramid Cebu is located at the Garden Block of Cebu Asiatown I.T. Park, Apas, Cebu City. Drink moderately. Do not drive drunk.